Anne Huntington and G. T. Pellizzi curated the the first Art Tennis Tournament during Frieze Art Fair New York on Randall’s Island at Sportstime. The concept is to play. The goal is objective: teams either win or lose. 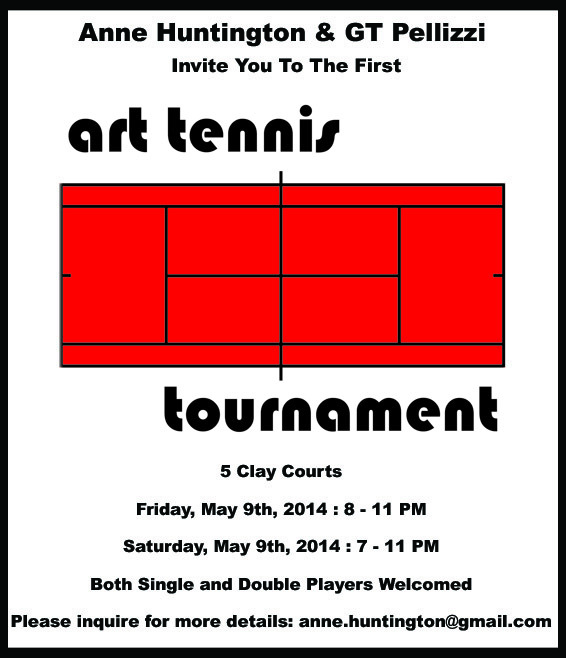 Unlike the subjectivity of an art fair, a tennis tournament is based on skill. Let the best team win.